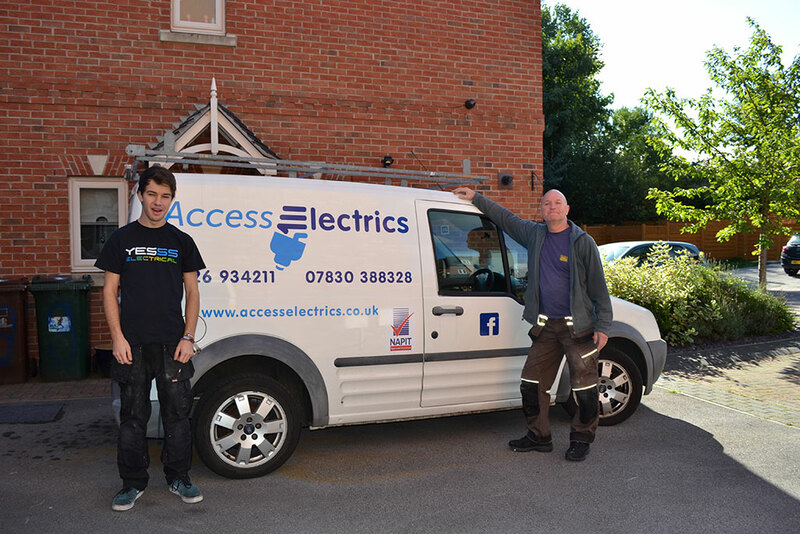 Access Electrics is owned by myself, Neil Baxter. I am a Part P qualified and registered electrician and electrical contractor. 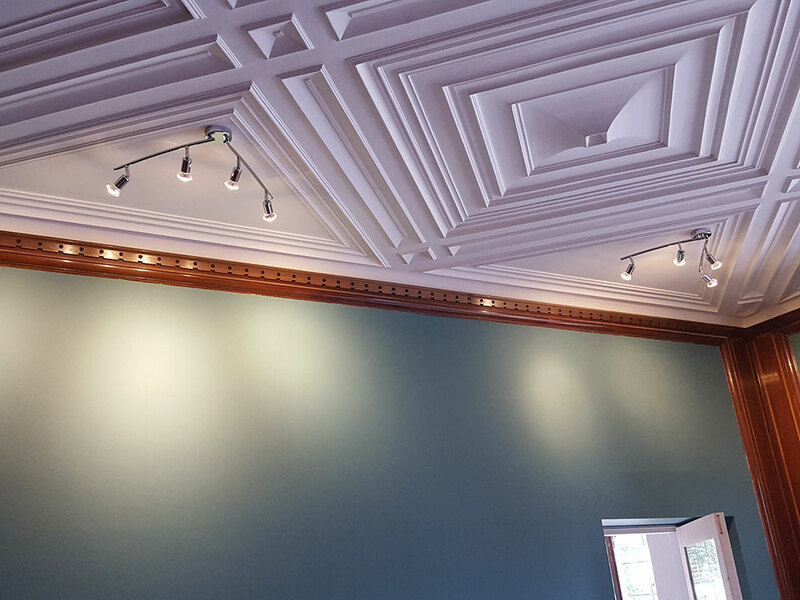 With over thirty years’ experience, I provide professional electrical services to home, commercial and industrial customers in Barnsley and throughout South Yorkshire. 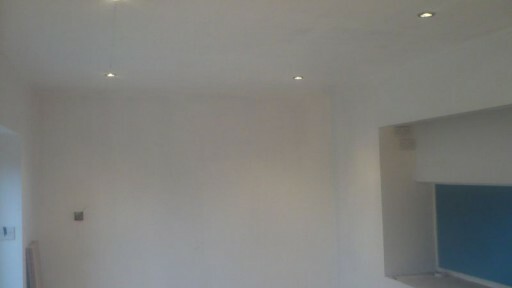 Contact me today for a free quote or friendly professional advice for all home, commercial or industrial electrical work. 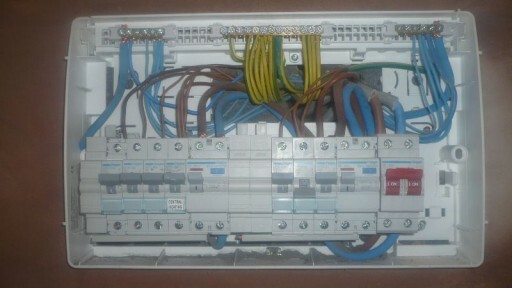 I offer inspection and testing of any electrical installation. For your peace of mind, I am a member of Stroma, Part P registered and 17th Edition compliant. 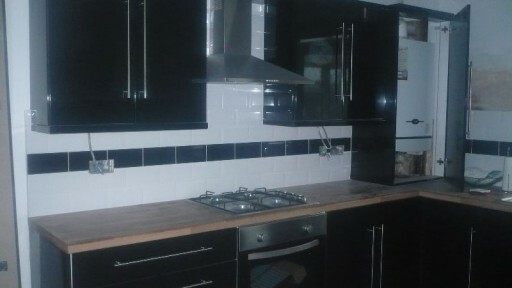 For home customers, I offer a complete range of electrical services, including full or partial house rewires and consumer unit (fuse board) replacements and upgrades. 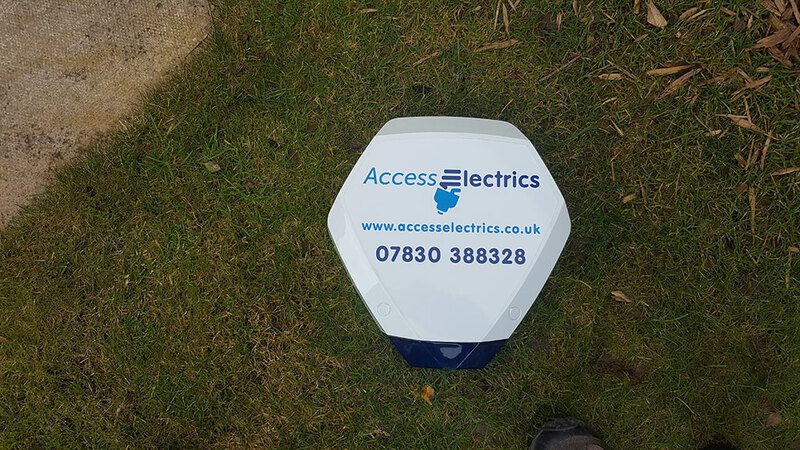 I regularly install home alarm systems, new electrical sockets and lighting points. 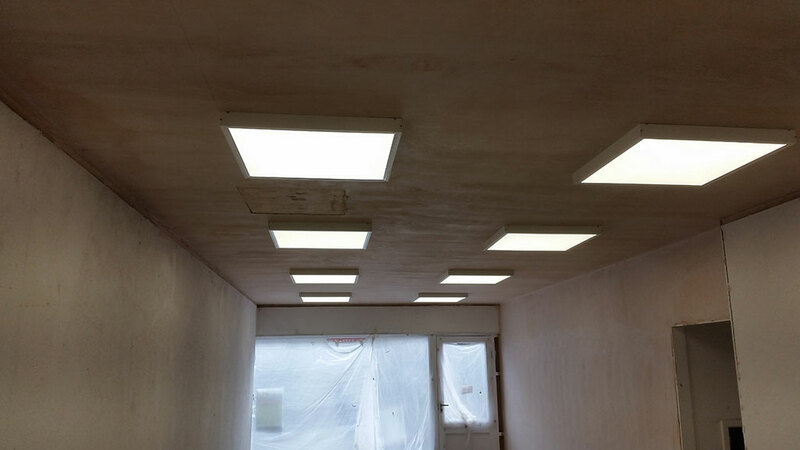 I am also an LED lighting specialist with a wealth of experience in this area. 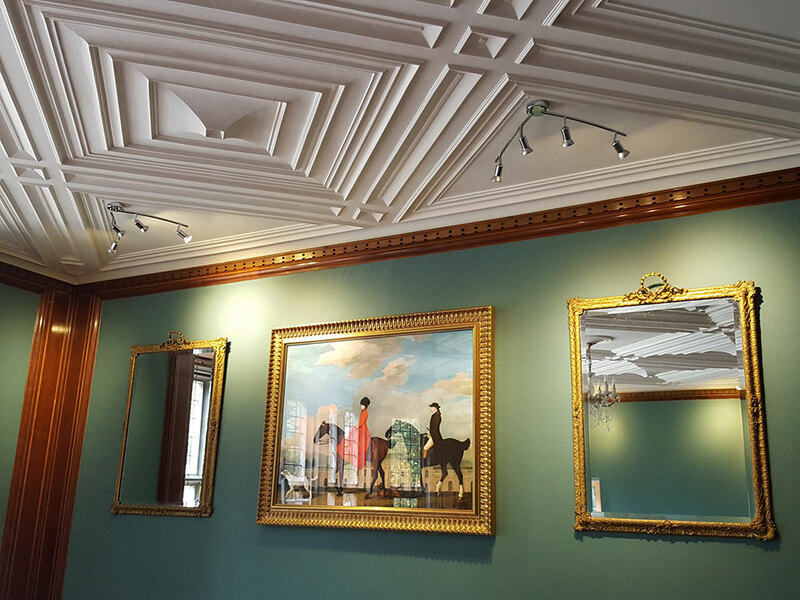 I have extensive experience of electrical installation, refurbishment and maintenance within the commercial, retail and industrial sectors. Please continue to my electrical contracting page for more information.